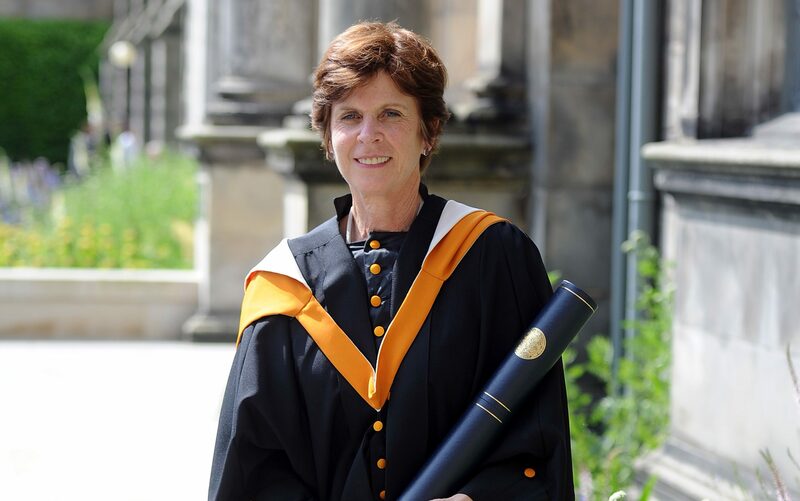 The former prinicpal of St Andrews University has been urged to apologise after defending professors who may express views "against homosexuality". 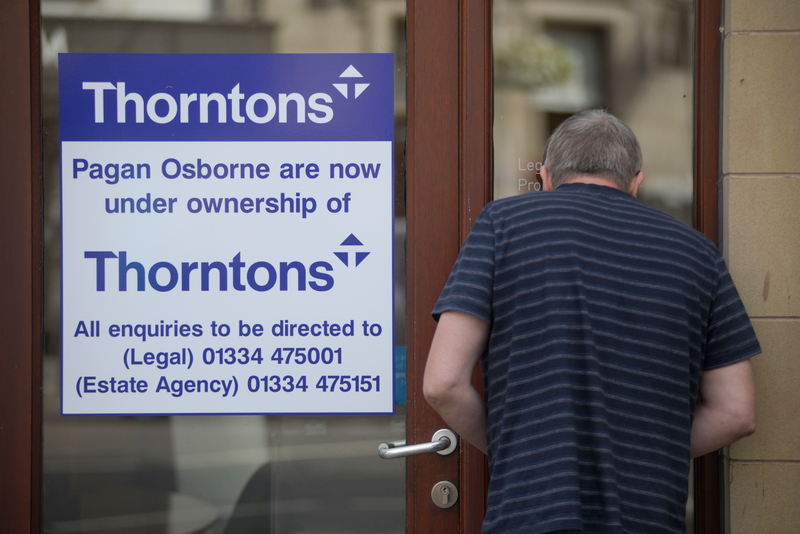 Tayside firm Thorntons snapped up solicitors and estate agents Pagan Osborne after the historic Fife company went into administration. 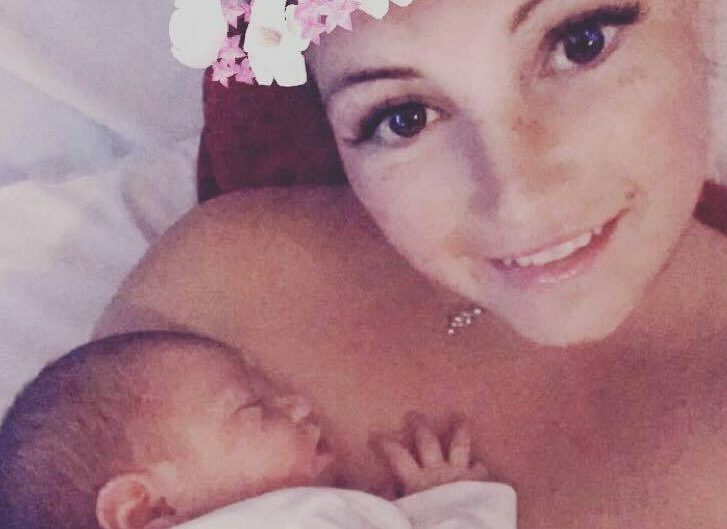 The girlfriend of missing Dunfermline serviceman Corrie McKeague has delivered his baby daughter. 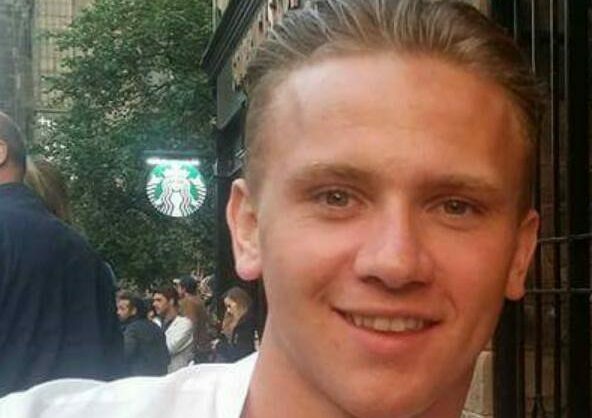 A body found in a wood in Suffolk does not belong to missing Fife airman Corrie McKeague. 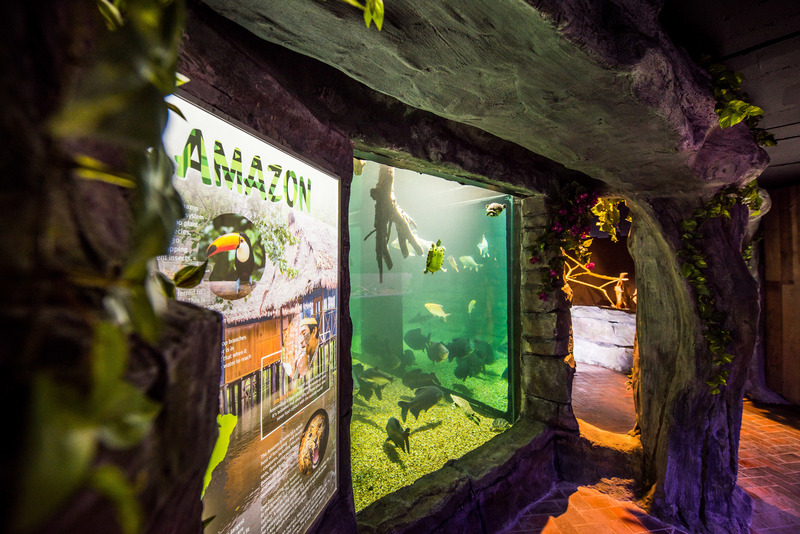 A 23-year-old man has been arrested and charged by police in connection with the theft of £3,000 worth of family passes to St Andrews Aquarium.